We will know the best corners of the city passing through its great monuments. 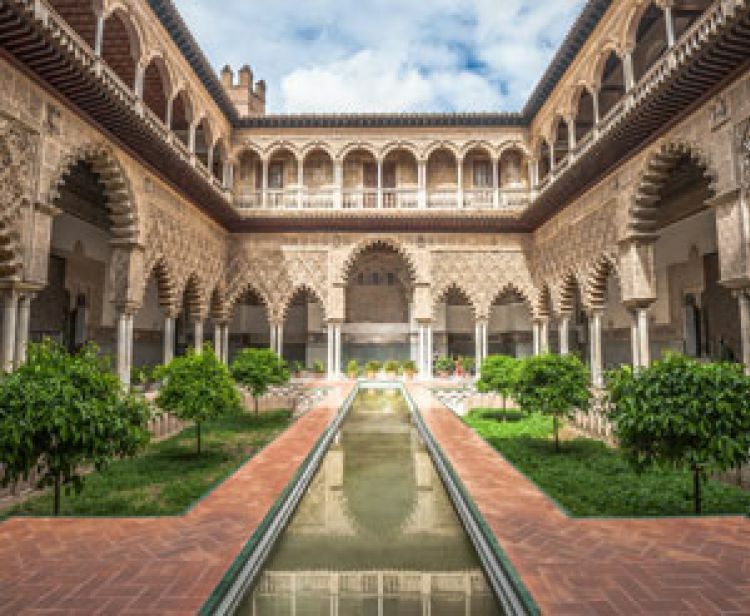 In this free tour you will get to know the most important places in Sevilla. 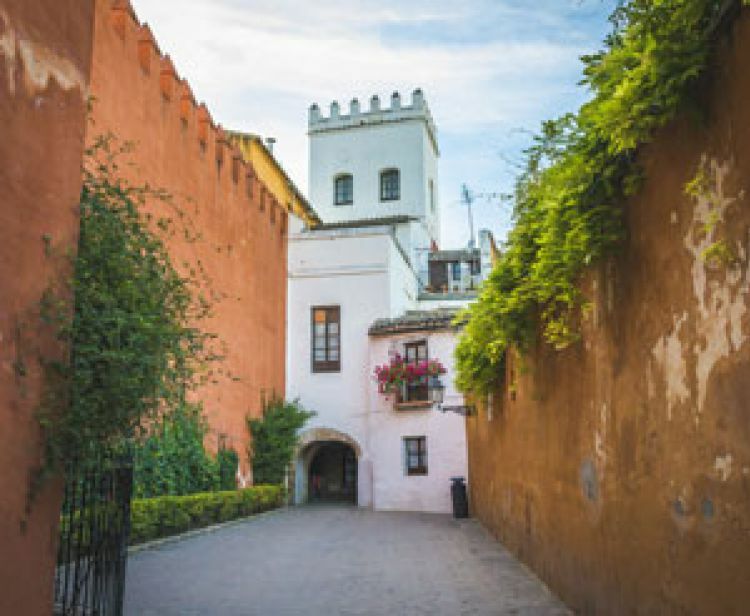 We want you to know the city through the eyes of a local guide and we are sure that in the monumental tour of Sevilla you will discover things you will never forget. 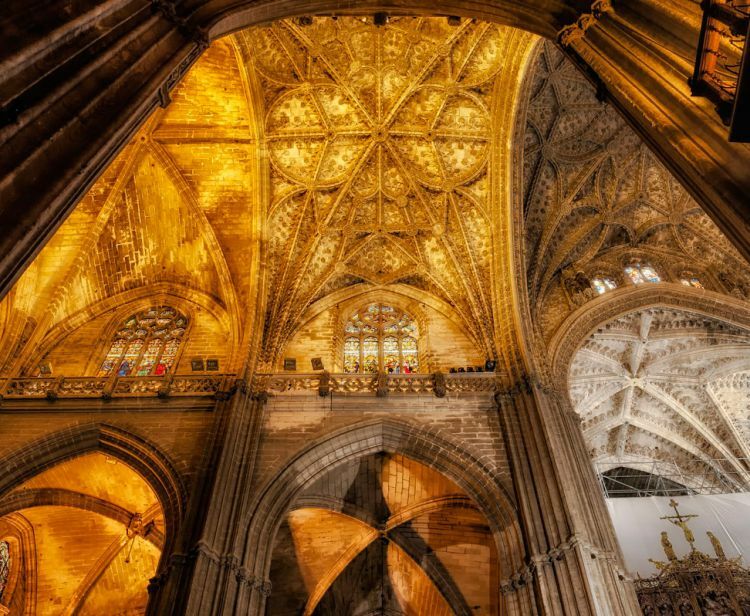 We are waiting for you to feel the city like another Sevillian. Recruitment Square, Triumph Square, Cathedral-Giralda, City Hall, Triana Bridge, Bullring, Tower of Gold, Puerta Jerez, Tobacco factory, Spain Square. (next to the Häagen Dazs). Cancel your reservation up to 3 days before departure please. It is recommended to wear comfortable shoes and bring a bottle of water for the tour due to its duration. If it rains, we recommend bringing umbrellas.